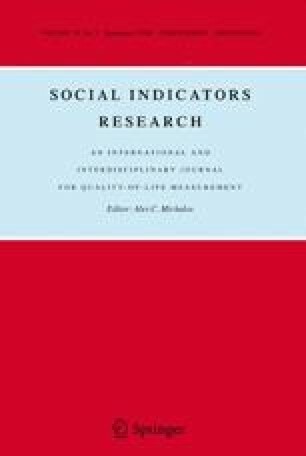 This study examined the comparability of Satisfaction With Life Scale (SWLS) [Diener, Emmons, Larsen, & Griffin, 1985, Social Indicators Research, 34: 7–32] scores across U.S. and Russian student and community groups. Criteria for weak measurement invariance were met when comparing U.S. and Russian groups (combining student and community samples). Criteria for weak and strong measurement invariance were met when comparing the U.S. and Russian student samples. However, when comparing the U.S. and Russian community samples, the results showed a significant statistic for a baseline model, indicating a lack of comparability across samples. The costs of failing to meet criteria for weak, strong, and strict measurement invariance are discussed. An erratum to this article is available at http://dx.doi.org/10.1007/s11205-006-8330-9.